Please note that this package is only available from November to end March each year. 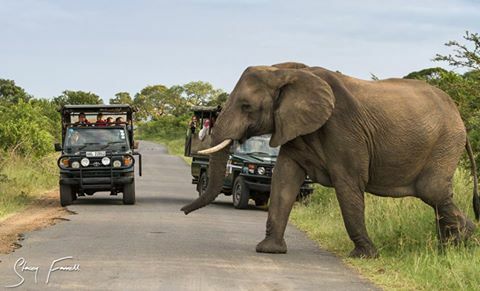 4 Days/ 3 Nights iSimangaliso Wetland Park & Hluhluwe Umfolozi Game Reserve Safari, the area is famous for its tremendous and spectacular variety of big game. Our delightful lodge is perfectly located in the centre of St Lucia your base for the duration of this magnificent package. Imagine Leather-back's or Loggerhead Turtles dragging themselves up deserted beaches in an attempt to lay their eggs, this unimaginable scene unfolds right before you , truly a remarkable and life changing moment. Or travelling to the oldest proclaimed game reserve in Africa the Hluhluwe Umfolozi to go in search of the African Big 5. Feed wild Elephants by hand and Touch rehabilitated Cheetah. 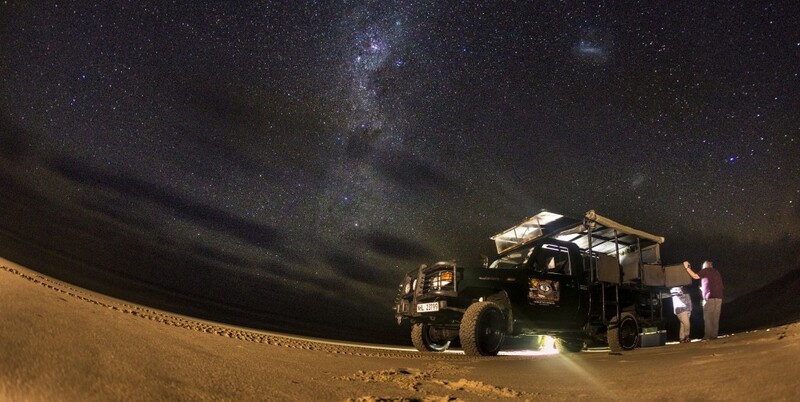 Night Drive Safaris and Boat Cruises makes this 3 Night Package truly remarkable. We are incredibly proud to offer you the following Safari Package to KwaZulu Natal, South Africa. Get checked in at Heritage House, late afternoon enjoy a Sunset Boat Cruise. Enjoy close up sightings of Hippos, Nile Crocodiles and an abundance of Birdlife while on our personal vessel. The skippers will offer you some magnificent photographic opportunities not to mention informative information. 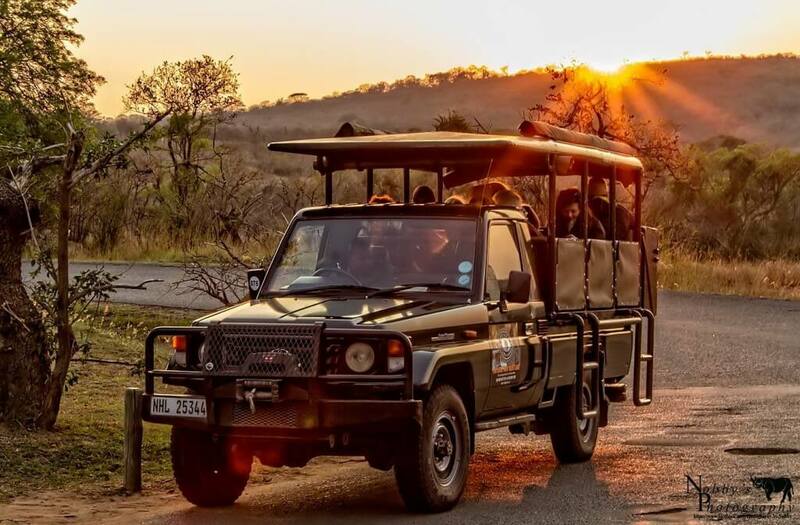 Embark on a full day Big 5 Safari to the oldest proclaimed game reserve in Africa, the Hluhluwe Umfolozi Game Reserve. Your personal ranger for the day will ensure that not only will he or she meet your expectations but exceed them. Incredible scenery and amazing sightings awaits you. This safari is fully catered for just don't forget your camera. Travel to Bayete for your first ever chance to feed and touch a wild African Elephant, late afternoon you visit Emdoneni where you will encounter rehabilitated Cheetah's first hand. Late afternoon finally what you have been waiting for, the incredible chance to go on the Turtle Tour. Enroute you will travel through the Eastern Shore of iSimangaliso and then by beach for 27 km in search of the mighty Leather Backs and Logger Head Turtles. Your final day to explore and wonder this incredible area, today you will travel to the Western shores of iSimangaliso Wetland Park. 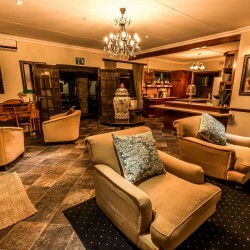 Incredible scenery and wildlife awaits you all the while enjoying brunch in the bush. This half day will truly let you understand why the entire area is South Africa's very first world heritage site. After which we bid you farewell with the fondest of memories and friendships for a lifetime. We did a 2 night safari tour which included a game drive with Jacques who was absolutely amazing - his knowledge of the park & animals made the trip much more personable and he really went out of his way to get us to see as much as possible - I would highly recommend him - we also did a boat cruise to see the hippos which was equally as enjoyable - would love to go back some day. This company are just amazing. Every person we dealt with was so friendly and so professional. We left our cruise ship at Richards Bay after being collected from the port and driven to St Lucia. We were taken on a number of safaris including a night safari and a riverboat among st the hippos. The accommodation was wonderful and the meals very good. On the last day we were driven to Durban so that we could fly to Capetown and re-join the ship. Everything went to plan and we all (6 of us) enjoyed an amazing adventure. Would definitely recommend this company to any travelers. Booked three night safari package which included Full day safari, night drive safari, Boat safari and a day trip to Cape Vidal. Our guides were David, Theo, Tember and Dennis. They all were very courteous, enthusiastic and most importantly knowledgeable. But David stood out among all. He was just fantastic. Early start at 5 am was worth it.